I have a Windows PostgreSQL installation. According to some posts, there is no default password set for the 'postgres' user yet I can't connect using an empty password string. Caused by: org.postgresql.util.PSQLException: FATAL: password authentication failed for user "postgres"
The task manager in Windows shows some PostgreSQL processes are running. I can't switch them off. 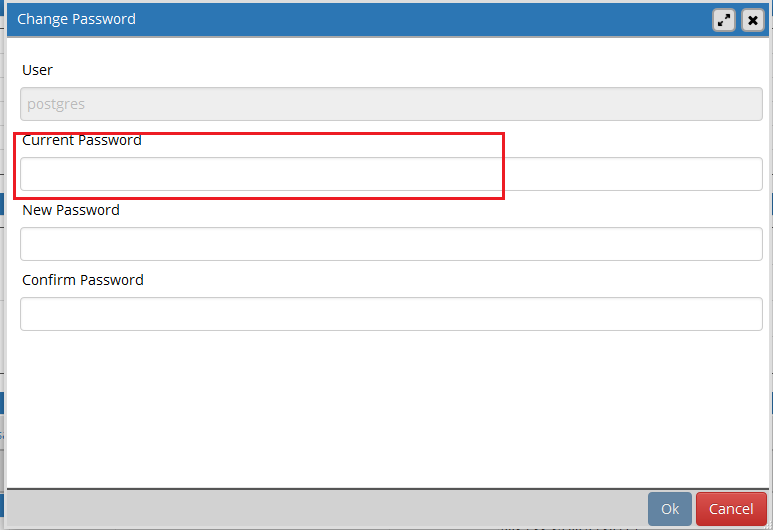 How can I reset the default password for user 'postgres'? As AK40 wrote, change all MD5 references to trust , e.g. 7) Might want to revert the MD5 -> Trust change later in the pg_hba.conf. Not the answer you're looking for? Browse other questions tagged windows postgresql psql or ask your own question.